Iran has continued its online crackdown, and its move towards a national Internet, by introducing a new regulation that instructs banks, insurances firms and telecom companies to cease dealing with messages sent from foreign email addresses, AFP reports. The Ministry of Telecommunications ordered that only email addresses belonging to Iran can be used, meaning that Gmail, Yahoo, Hotmail and any other foreign email providers are no longer an option, not only for these institutions, but for their customers as well. Individuals who wish to correspond via email must now do so with domestic emails, ending with iran.ir, post.ir and chmail.ir, while governmental organizations are limited to using gov.ir or .ir. Universities are also included in the crackdown, and have been ordered to use either ac.ir or .ir endings for their email addresses. The ban, according to the Iranian ministry, comes as an attempt to protect confidential information, with accusations levied at foreign email providers for collecting private data from user email accounts. With no date set for launching its own National Internet, this month should at least see state institutions, banks and public enterprises switch over to a national network, in yet another move to draw its online usage further within the country’s borders. 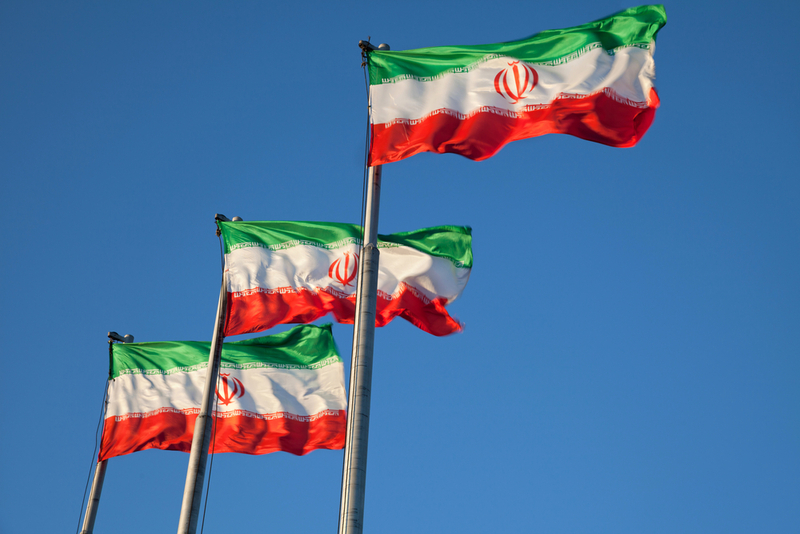 In December, Iran also made the move to host 90% of its governmental sites locally, as the country continues to impose restrictions on Internet use. The crackdown on Internet freedoms in Iran has varied over the past few years – from blocking all SSL sites, as well as Google products Gmail and YouTube, blocking specific sites such as the official 2012 Olympics website, or simply throttling Internet speeds, making it impossible to browse any sites at all.